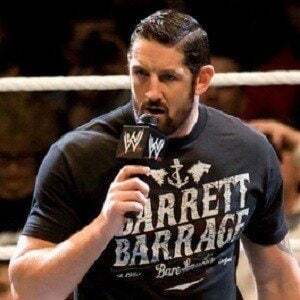 Born Stuart Bennett, he is a 6'7" British WWE wrestler known by the ring name Bad News Barrett. 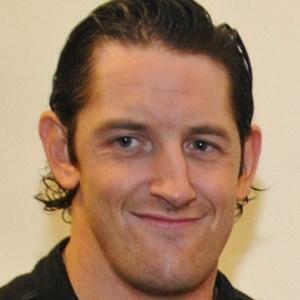 He won the first season of WWE NXT in 2010 and became the WWE Intercontinental Champion in March 2011. He attended the University of Liverpool where he studied marine biology. 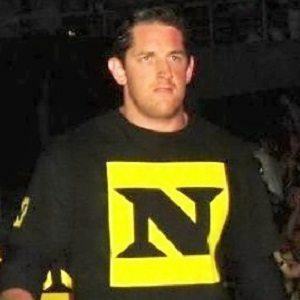 He made his debut as a wrestler when he was 21 years old. He appeared in the 2013 film Dead Man Down starring Colin Farrell. 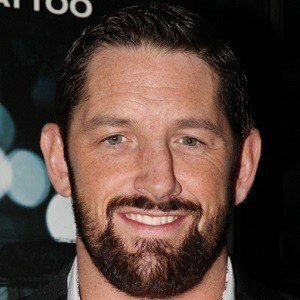 He has dated wrestler Victoria Crawford aka Alicia Fox in WWE. He attacked the Big Show in his SmackDown debut in 2011.